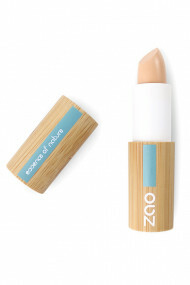 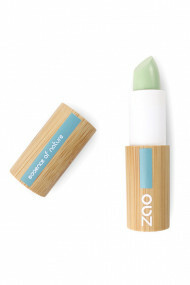 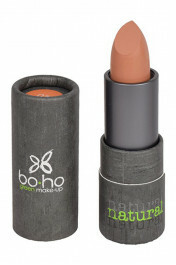 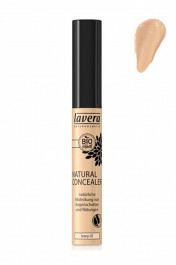 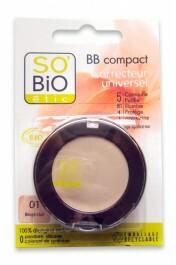 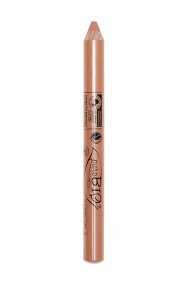 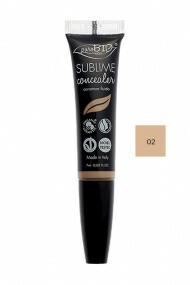 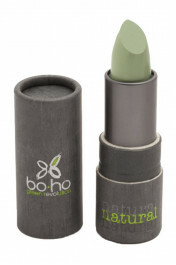 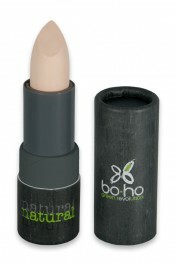 Organic natural concealer is your best friend to conceal dark circles, redness, spots and blemishes. 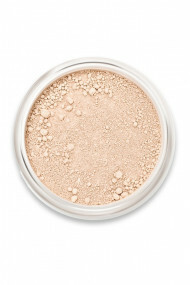 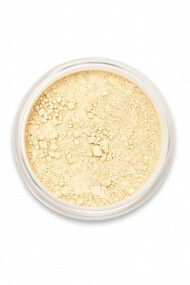 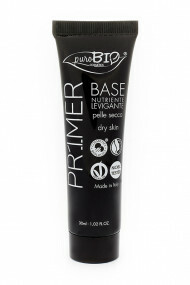 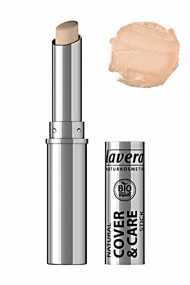 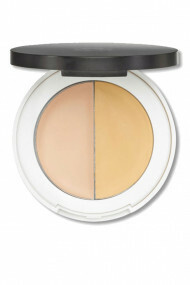 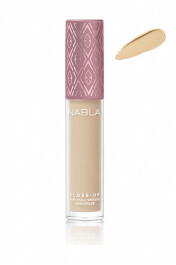 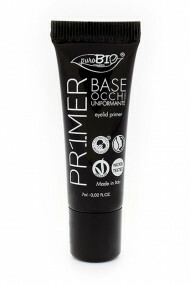 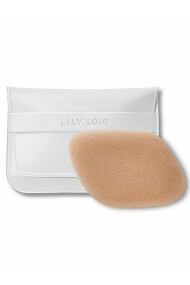 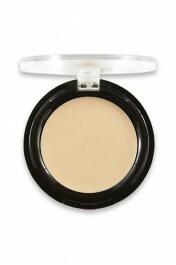 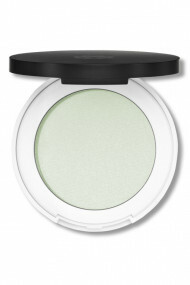 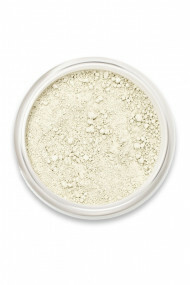 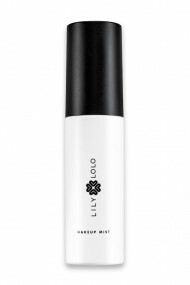 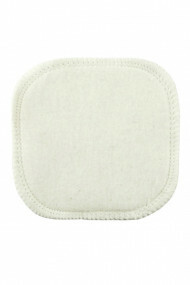 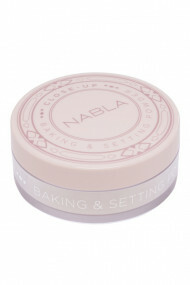 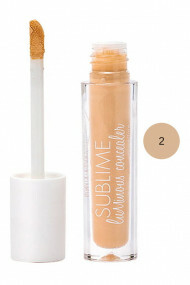 Yellow corrector conceals dark circles, green correcteur erases red spots, concealer brings some glow. 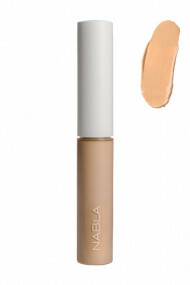 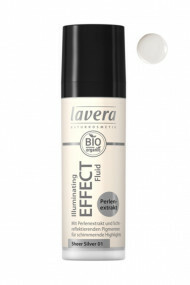 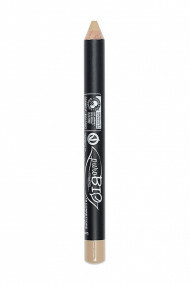 Et voilà : even and flawless complexion !